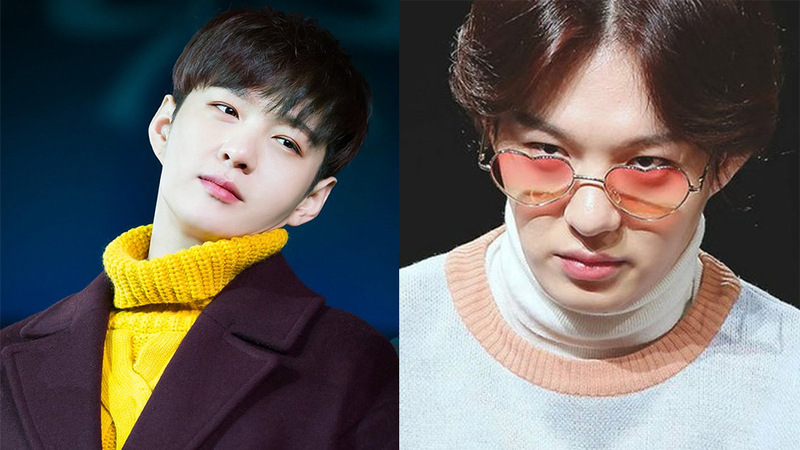 Changsub is another idol who has been kicked out from an online chatting room of his own fans. Similarly to SHINee's Key, Taemin, and Suzy, Changsub was kicked out from a fan's chatting room. 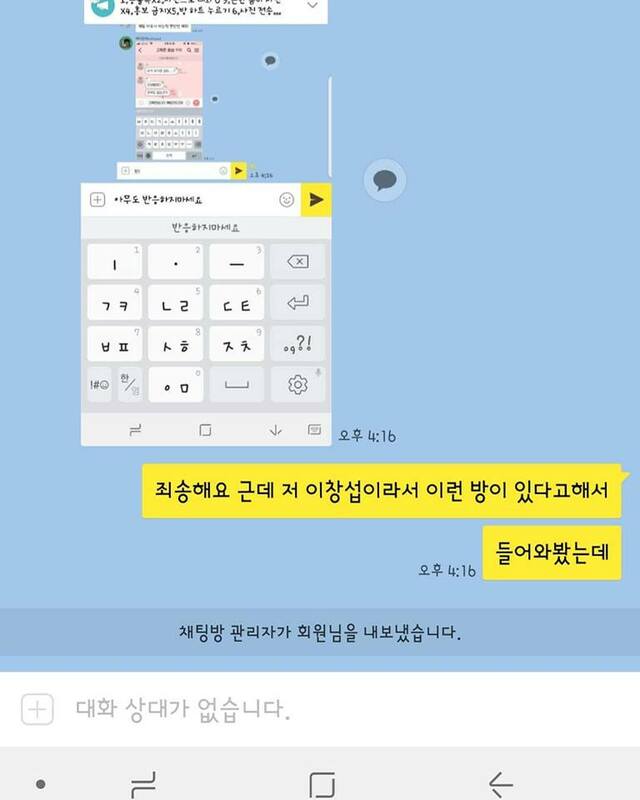 It turned out that the chatting room has the rule of "picture-only," which means members had to post only pictures in the chatroom, or else they will be kicked out. 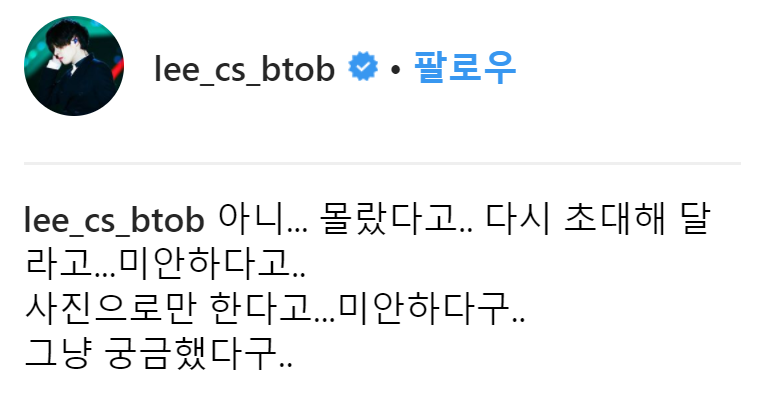 However, Changsub, who is not familiar with the chatroom, wrote messages. He received critics from the other members, and one member even said, "Everyone, don't bother him." Shortly after, Changsub was, unfortunately, kicked out due to the rule violation. After getting kicked out from the chatting room, the idol took to his Twitter, and wrote, "The thing is... I didn't know.. I ask you to invite me again...I said I am sorry.. I said that I would only use pictures from now on... I said I am sorry.. I was just curious.."
Well, we wish fans would invite Changsub again to the chatroom!